Copyright (c) – Andrew W.K. Music, Inc. 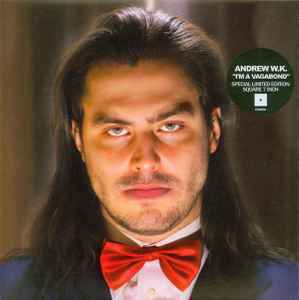 Published By – Andrew W.K. Music, Inc.
© 2010 Scary Monsters / STEEVE MIKE / Andrew W.K.Music, Inc.